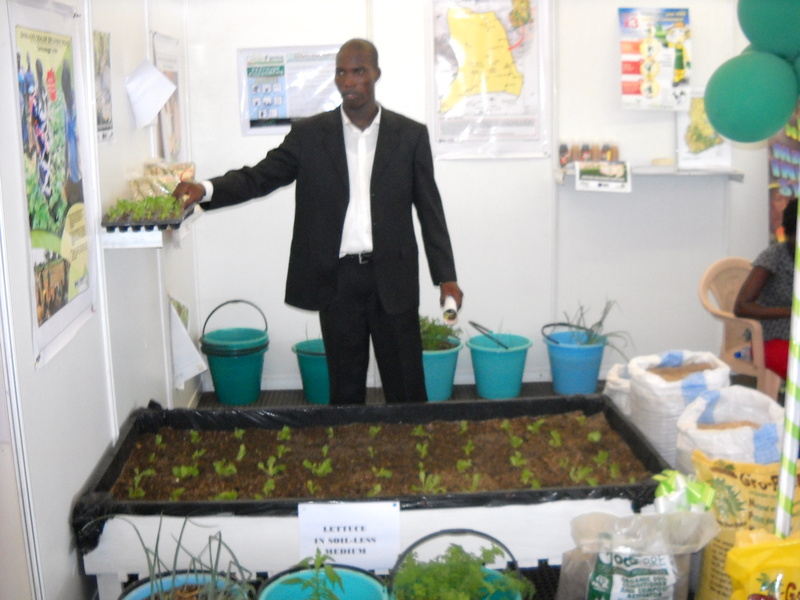 This is the most exciting blog on agri-business in Ghana! We will focus on informing and promoting issues on agriculture in Ghana and occasionally relating it to issues in the West African sub-region and the world at large. This blog seeks to highlight salient issues on agricultural development in Ghana and in the sub-region. It brings to the fore technological innovations and practices that can be shared and made relevant to farmers and other stakeholders in the value chain. We will promote agricultural research works from the Universities and Training institutions and also provide information on various market access support services available to increase productivity, incomes and livelihoods of farmers-be it youth farmers, women and adult farmers. The technical agri-business activities of Syecomp Business Services: survey and GIS mapping services and geospatial data collection and analysis services for our numerous clients and other stakeholders will also be promoted on this blog. Kindly do well to visit this blog most often and keep updated on agricultural policies in Ghana and in the West African sub-region, sustainable production systems being practiced, and market access support services available. Be reliably informed! Where can I find more information about this issue?